Nutcracker families: Please visit this page often for updates and information! Since its composition in 1892 by Peter Ilyich Tchaikovsky, The Nutcracker has been retold and performed on stage countless times, and plays an essential role in the magic of the holiday season. 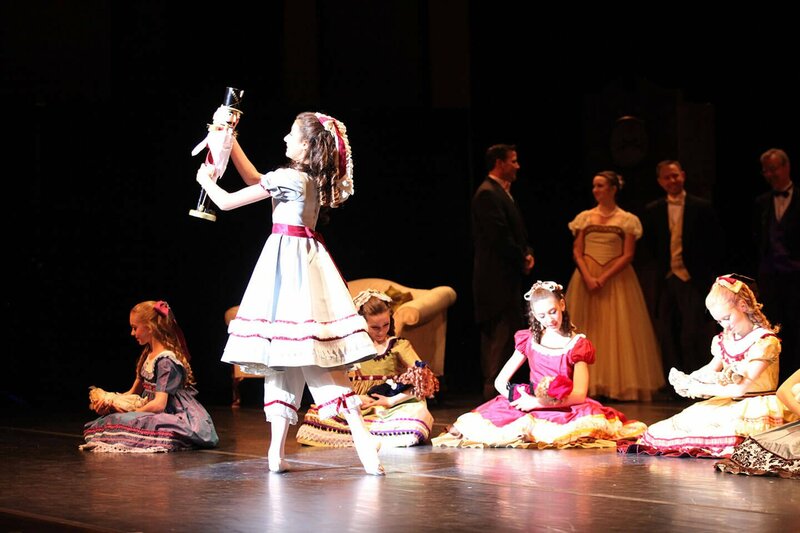 Each year, over 3,000 people from New Albany and the surrounding communities gather at the Jeanne B. McCoy Community Center for the Arts to experience the delightful orchestral sounds, colorful costuming and graceful dancing of over 220 youth and professional dancers with the NACBT’s production of The Nutcracker.